Second only to clenching a good matric pass, matric ball night makes the entire year worth the blood, sweat and tears. And in this part of the world, it's practically a rite of passage. 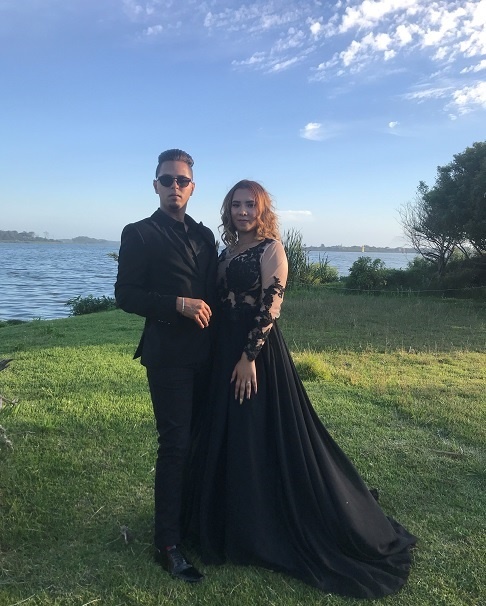 It may not be as ritualistic as some other coming-of-age celebrations around the world, but the matric ball is one milestone both parents and teens look forward to with much anticipation. Okay, maybe for teens more than their parents because in the run-up to matric ball night, the only thing getting tested under pressure is mom and dad's purse strings! Matric is one rough year though, so we're sure the expenses are well worth it. Besides, when do any of us ever get the chance to dress up and pretend we're celebs off to attend some red carpet? One thing's for sure, these Gen Zs know how to turn out. 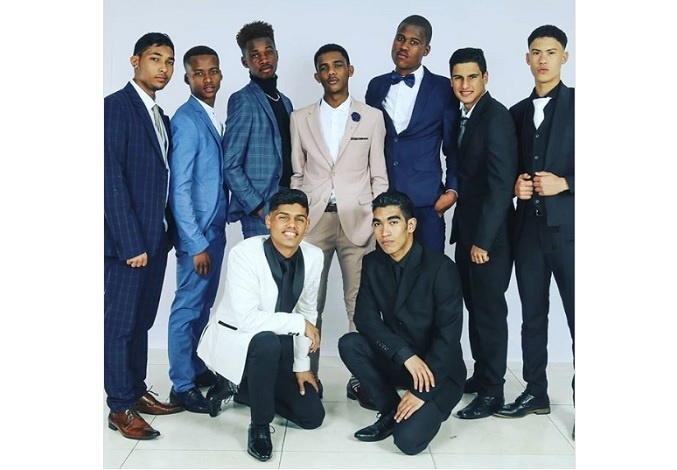 We searched social and found a few matriculants who bade farewell to their school days looking like A-list celebs. 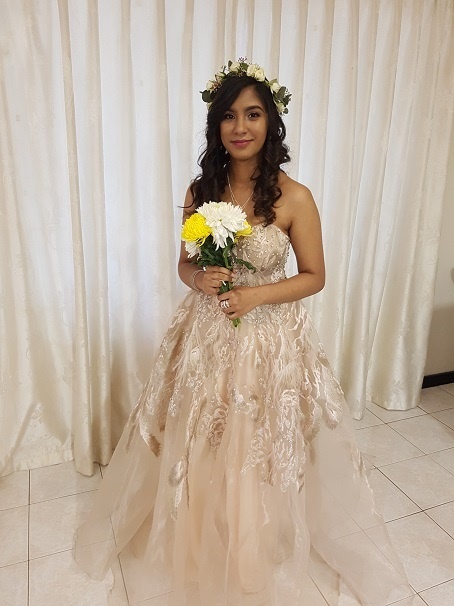 Send your teen's 2018 matric ball photos to chatback@parent24.com and we could add them to this list. If they're under 18, please indicate your (as parents or guardians) and their express consent that we may publish them. 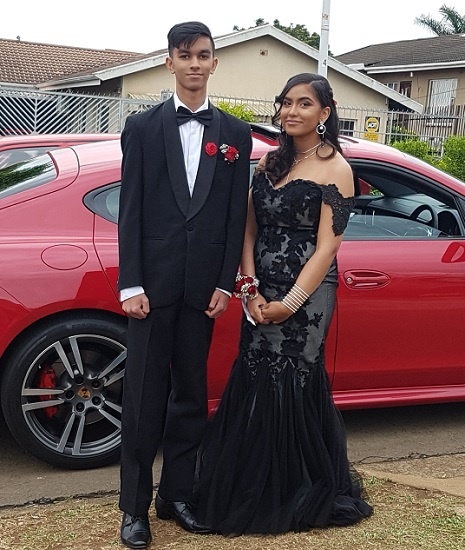 Send your teen's 2018 matric ball photos to chatback@parent24.com and we could add them to this list.